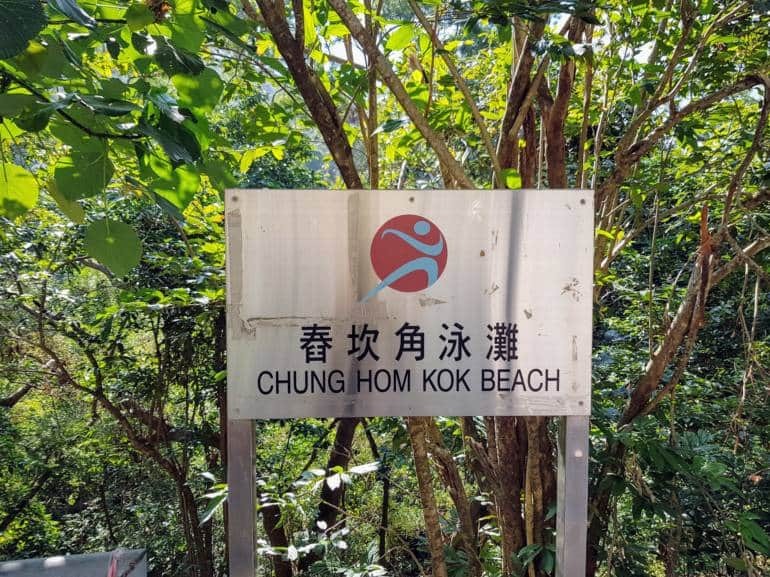 Located on the west side of the Chung Hom Kok Peninsula, the beach is a wide sandy crescent in a secluded, tree lined bay. 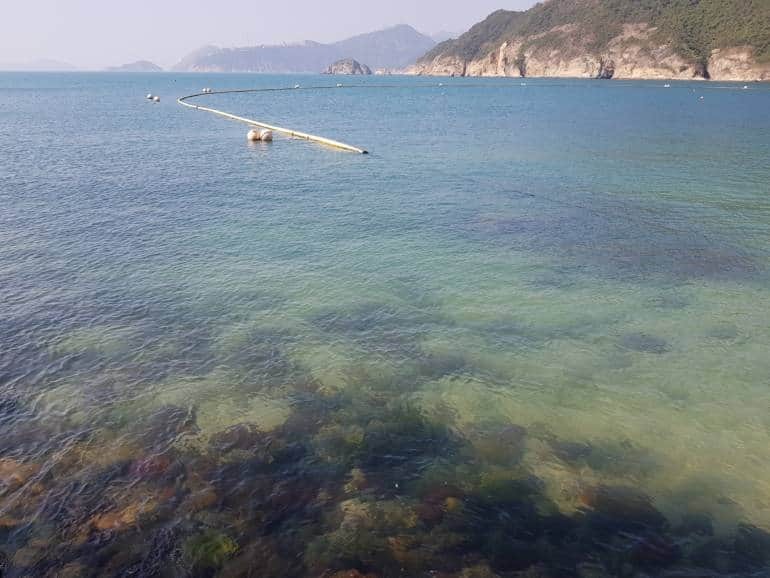 Life guard patrols are on duty from March 1st until October 31st with shark nets to stop the marine life nibbling at your toes. 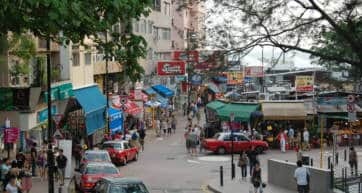 The beach has various facilities including a kiosk, a large number of barbecue pits, as well as toilets and changing rooms. 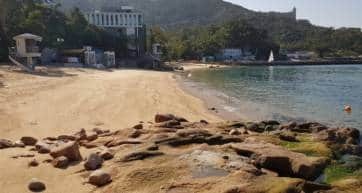 The beach can be accessed on foot from Stanley by walking through Stanley Ma Hang Park (go past the peak and continue along the coast) to Chung Hom Kok Road, and then following another track to the beach. If coming by car, make sure you only bring what you can carry as the beach is a 5 minute walk from the nearest road.